It is almost travel season, no matter what your destination may be planning out a vacation or staycation is always a struggle as a parent. I mean you have to not only pack for yourself, but for the kids and the husband too. 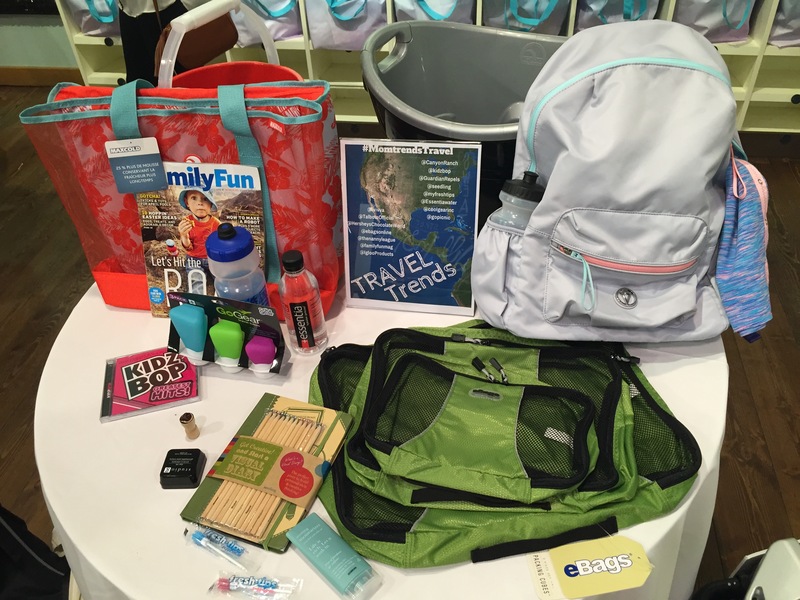 Luckily for us MomTrends hosted an event a couple weeks ago showcasing the latest gear,destinations and lots of must haves for the whole family! 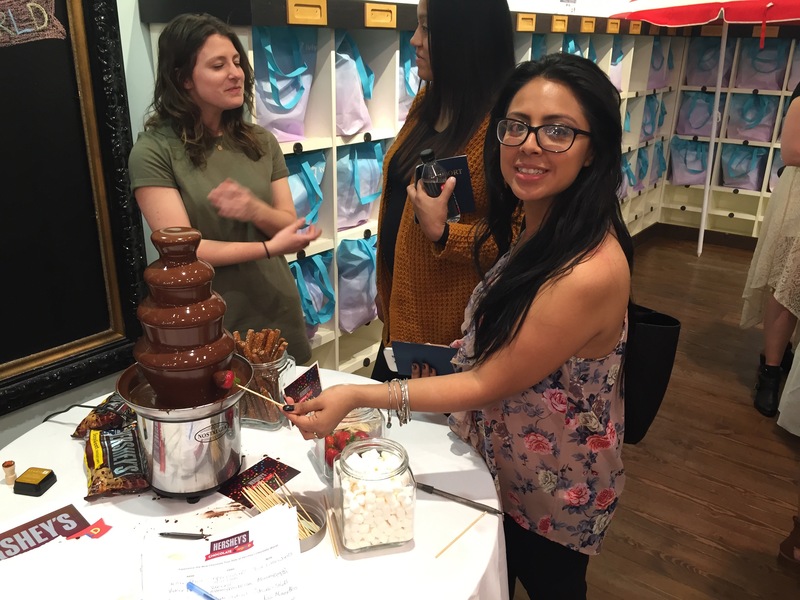 The event was held was held at the Ivivva store in Union Square. 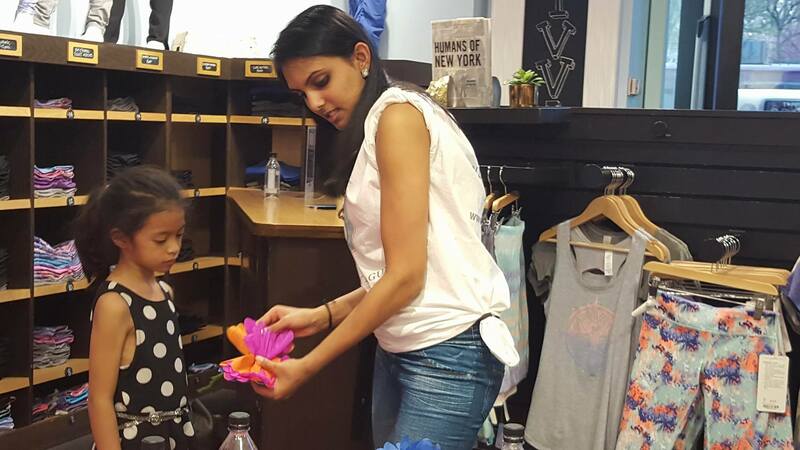 Ivivva is athletic wear for young girls, the clothing inspire young girls to follow their dreams and be strong. 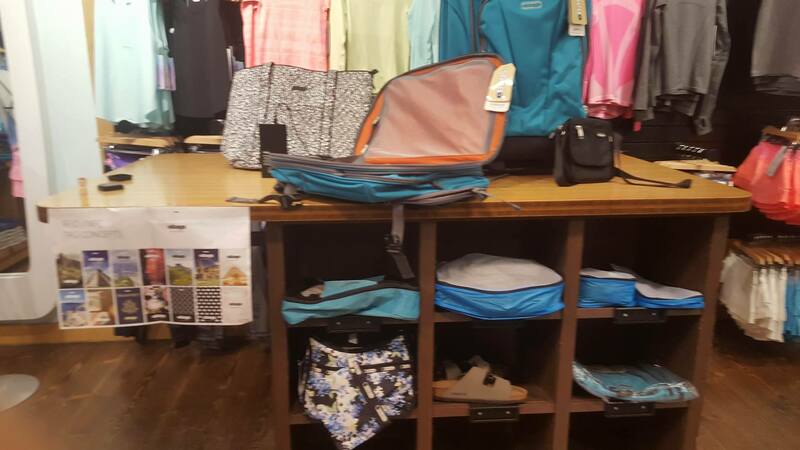 The clothing is beautiful and because of its athletic comfort makes perfect for traveling in style. 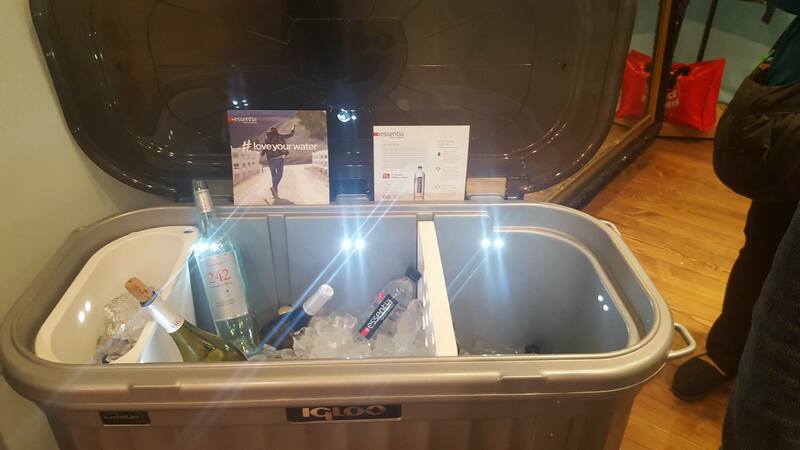 These coolers by Igloo are so awesome. Look at the slick design this one has, it would look great at any family BBQ on the porch. When it gets dark no need to worry because it has these cool LED lights. Its like having an open party bar in your backyard. Summer drinking just got exciting. All the bloggers decorated their very own travel cookie. Ellen’s Cookies are so fun to decorate using edible ink markers. I decorated a beach cookie because honestly I can not wait for summer to arrive so my family and I can have some fun in the sun! I brought Kayla along with me for this event. The Nanny League was so great in keeping the kids busy while the moms take about travel plans. The kids made some cute crafts from Eeboo and enjoyed some healthy snacks from GoPicnic they are the perfect on the go snacks for busy travels. Disclosure: This is not a compensated or sponsored post. I was an invited to the event and given a swag bag for attending. Al opinions expressed here are my own.